From the clean lines of the brick façade to the inviting outdoor spaces punctuated by manicured greenery, The Juliana has something for everyone. 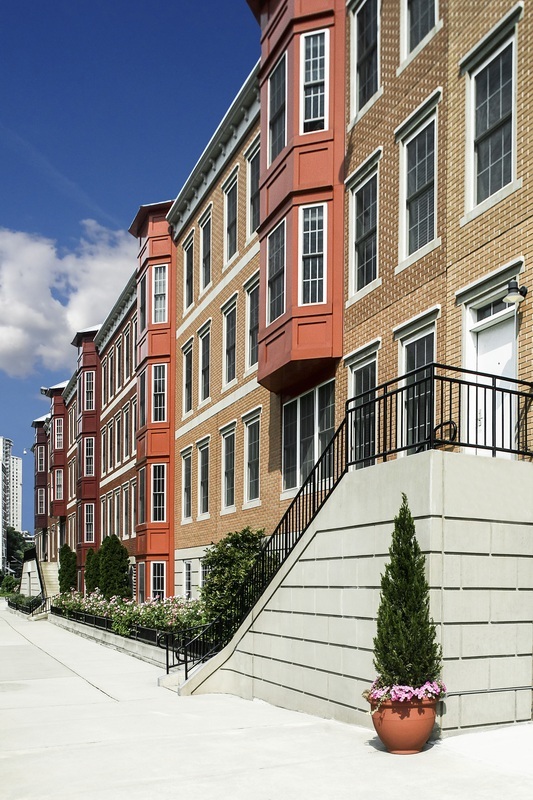 With its exceptional location, this community allows you to be within walking distance of the peaceful Hoboken Waterfront. 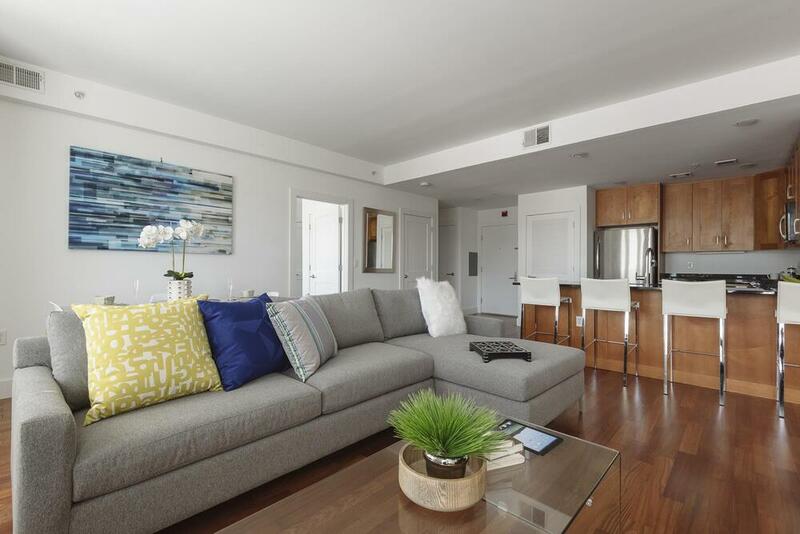 Lease any one, two or three bedroom home from this mid-rise Hoboken, NJ community to experience upgraded apartment living in the tri-state area. 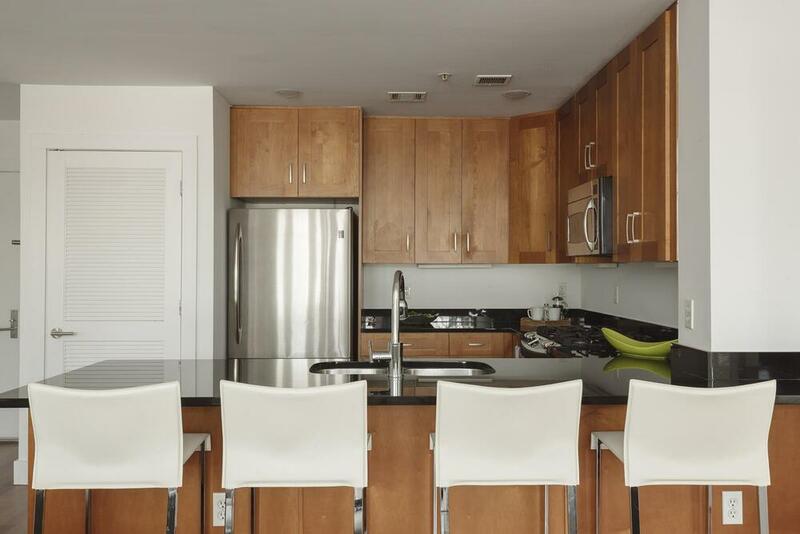 Granite countertops and stainless steel appliances enrich the gourmet kitchen. Along with luxurious marble baths, these homes feature spacious bedrooms with walk-in closets. Select homes also come with dens or Juliet balconies that overlook the community’s landscaped courtyard. The fob entry system lets you into your elegant home, where you’ll immediately notice the emphasis on natural tones and sleek surfaces. 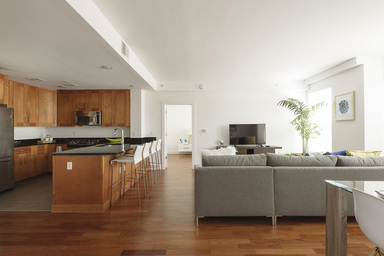 The solid hardwood floors throughout offer a rich accent to the bright interior design. Within the community, The Juliana offers recreation for all age groups. Spending time in the courtyard is a real treat whether you are simply relaxing in the sun or entertaining friends around the fire pit with barbecue cooked on the available grills. Practice your swing on the putting green or take your furry friend on a play date at the dog park. 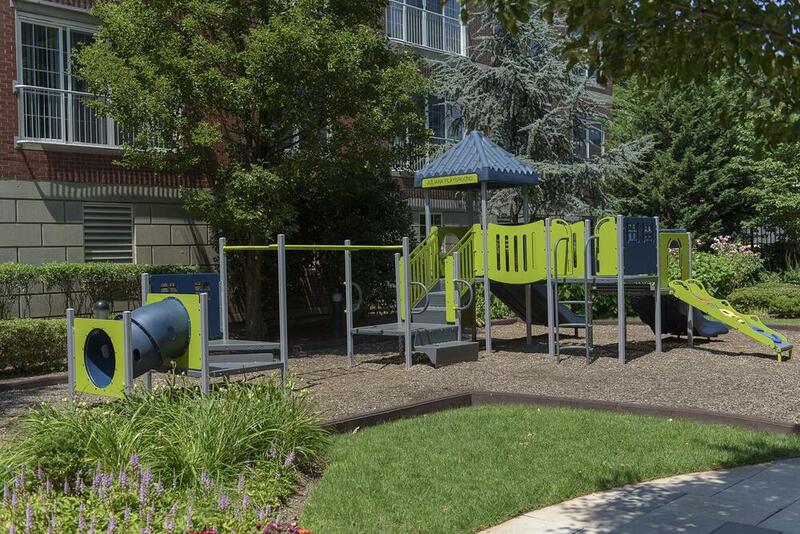 Other community amenities include a twenty-four-hour fitness center, a resident lounge with twenty-four-hour concierge services, and a children’s outdoor playground. Take advantage of the complimentary shuttle services to and from Hoboken Terminal. Contact the friendly team at The Juliana for more information.